Europe Day: How much is there to celebrate? Europe Day's been celebrated, but how much is there actually to raise a glass to, with so much skepticism gaining ground in the bloc? The politics reflecting it has already made its way to 25 of the 28 national parliaments. Italy, Hungary and Poland: that's where it's particularly rife, if you break down the perentages. The reasons differ from country to country, but one expert thinks there is one thing that bonds voters. 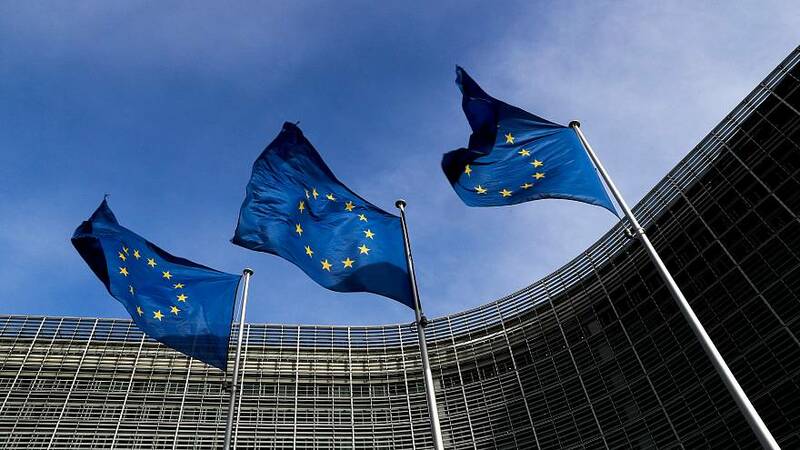 "These are social groups that feel like being the big losers of globalisation and they feel this globalisation is the fault of the European Union," said Jean-Michel De Waele, from the Free University of Brussels. In Italy, Euroscepticism has its roots in the economic crisis, with people reacting to problems around the social state. In Hungary and Poland, the EU's distribution of refugees is something that's left a sour taste. It's seen as something imposed by Brussels, and clashing with traditions. De Waele commented: "The EU has an overwhelming responsibilities for the situation. It only pushes y for financial and economic policies. The Social Europe is not there. The European Union talks all the time about it, but does not do anything about it."